Outside the ABC in Shaftesbury Avenue at the premier of ‘Swallows & Amazons’ in 1974. 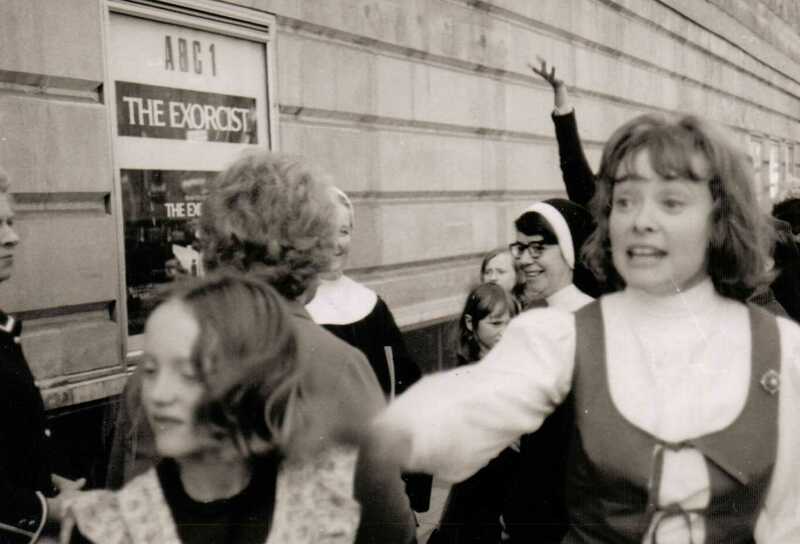 The nuns were amused to find ‘The Exorcist’ was on at the same time. Not I, said the fly. 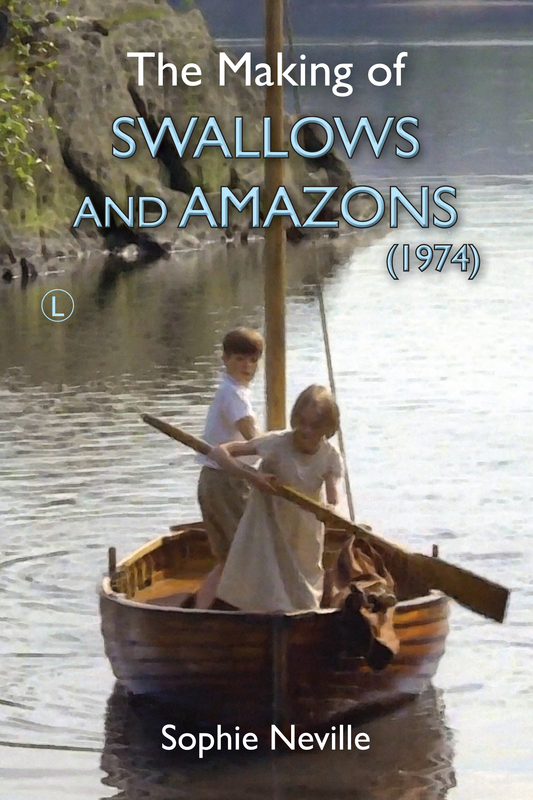 I’m afraid I was far too Swallows and Amazons-ish and sensible. And I lived deep in the countryside, out of the reach of dealers looking for kids with a little bit of money. 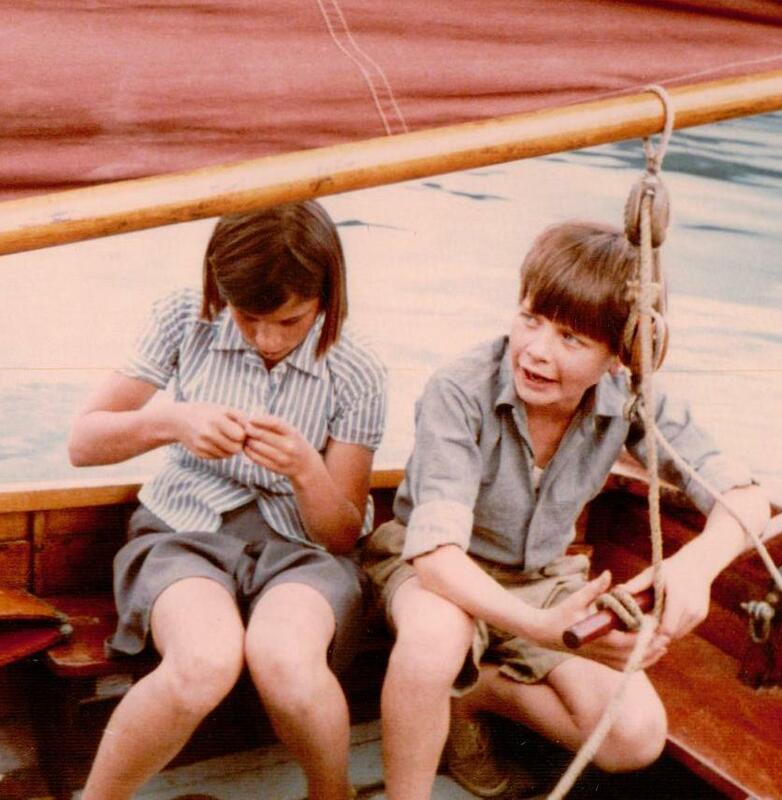 Simon West told me that spent the money he earned from appearing in films and television on sailing dinghies. It was a good investment. At the age of about fifteen he won the British Championships in what must have been the new fibreglass model of Optimist. Until that time they had been constructed of plywood. I remember that Suzanna Hamilton spent the extra cash she was given from being brave about swimming in Coniston Water on a Swiss Army penknife. I had never seen one before. She cut her finger so badly making arrows from hazel saplings with the Property Master that the director banned her from using it. I was rather envious of her scar. We really didn’t earn that much back in 1973, but all children dream of what they could did if they had a little bit of cash. Sten Grendon told me that he spent some of his first BBC fee on a bike. 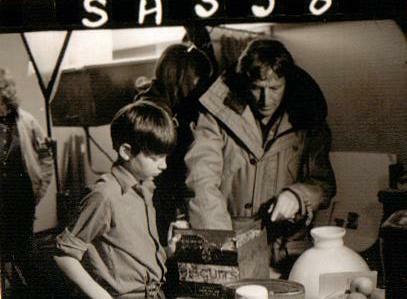 All he wanted to do with his earning from appearing in Swallows & Amazons was to buy the biggest Lego set in the world. His father found one for £20 and put the rest into a savings account. Any money I made from being in films was immediately locked up in Barclay’s Unicorn Unit Trusts. My riding teacher tried to persuade Mum to let me buy a decent horse I could use to compete with. A very beautiful Palamino was offered. This wasn’t a bad idea, as I would have gained skills and confidence, although I couldn’t see myself as a British Champion. 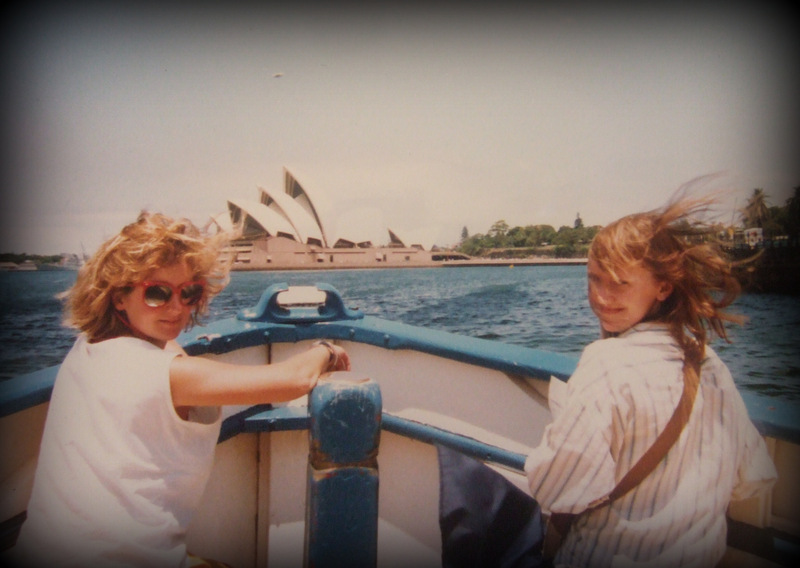 Instead I eventually spent my savings on a ticket to Australia where I took a boat up Sydney Harbour and I learnt to dive on the Great Barrier Reef. I had just finished directing a drama-documentary that featured children at a west London school. Whilst we were busy filming in the art room a teacher rushed in to tell us not to let anyone go outside. Drug addicts had been mugging kids crossing the playing fields for their dinner money. I was obliged to pay the eleven-year-olds who took the lead roles by sending their parents a decent set of professional photographs. Paying them in cash was too risky. Sensible people! In that last pic don’t you look like Princess Di! Us girls all used to use blue eye-liner back then. Fascinating! The biggest Lego set in the world! How typical of a normal eight year old! I wonder how far Suzanna went with her music? I’ll ask her. She was meant to practice her oboe whilst we we living in Ambleside but I only ever remember her playing the ukulele, which she did with great gusto. I have a feeling she rather resented her oboe. 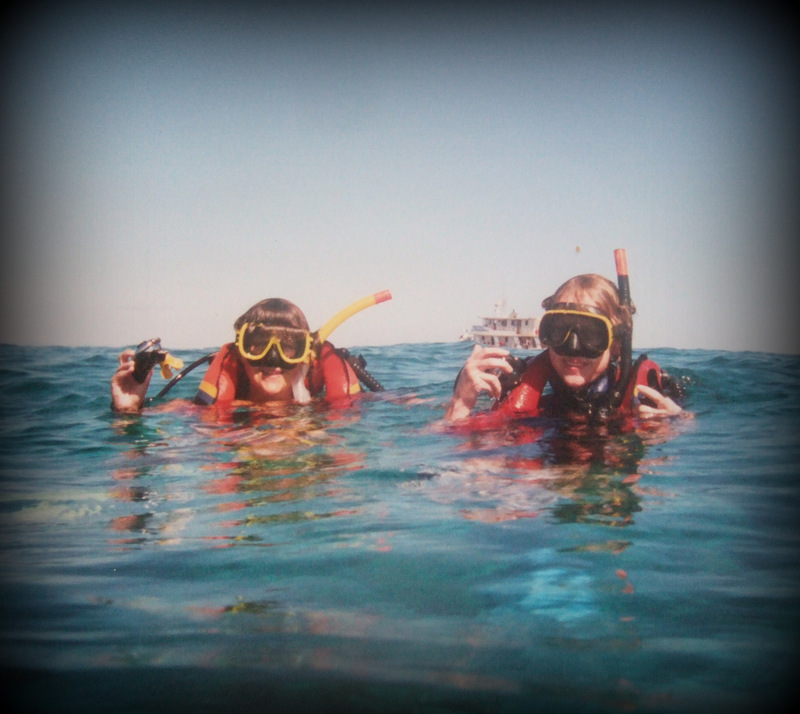 I learnt the flute at the time and still play a bit, but did not take it on location.